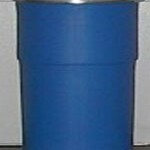 In any industrial activity, it’s vital to have the best equipment to facilitate the needs of your business, without any interruption. 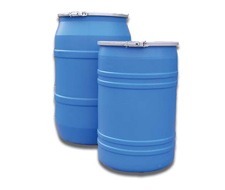 YBDCO recognizes the importance of plastic drums for industrial purposes and ensure they meet the latest UN safety regulations and are made of the high-tech technology. 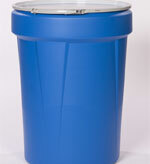 All of our open head plastic drums are made from top quality materials and consistency which have the highest molecular-weight and have a resin of high-density polyethylene. 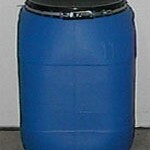 Efficient for any industrial purpose: Amongst the variety of factors that are required for plastic drums, it’s important to have drums that can withstand any conditions in the industrial environment. 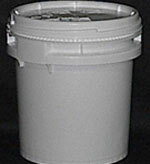 The open head drum we offer is perfect for any condition. Ensure complete compliance: The technology used in creating the plastic drums follow the strictest of guidelines laid down by the UN. 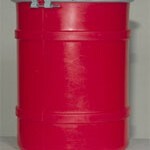 Ensuring the chemical compatibility of all materials such as hazardous and non-hazardous is vital to the production of our drums. 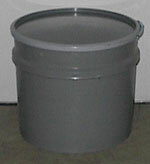 Our open top drum meets and exceeds all of these guidelines. 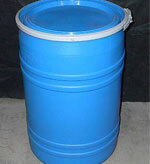 Easy stacking, palletizing and containerizing: All plastic drums for sale give the convenience of being stacked and transported in difficult areas. 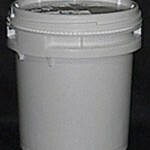 Apart from giving the convenience of being containerized, it is also very cost-effective. 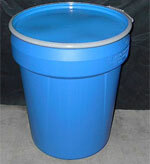 The shape of the drum is designed in a way that the plastic drum allows one to store and save up at the same time. 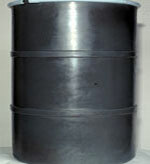 We make sure that all of our open top drums are built to perfection, so when the time comes for stacking, you can rest assured that it will not be a problem. 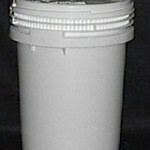 Filling and emptying expediency: Yes, the feature of emptying and filling plastic drums is usually unavailable in drums of other designs. 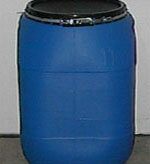 Yet, the very nature of the drum is such that it allows for maximum ability to fill, empty and clean the drum. 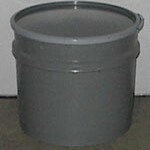 When it comes to open head plastic drums, you know that at YBDCO we do not cut any corners, you will always have the best products. 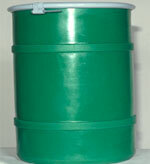 The open head plastic drum is very useful in various commercial and industrial processes. 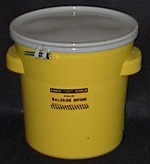 These type of drums feature an open top with a removable lid, thus, making it easy to access. 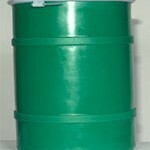 The high density, high molecular weight polyethylene (HDPE) material used for making the plastic drums also makes them very durable and strong. 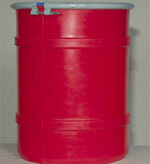 At Youngstown Barrel & Drum, we offer you high-quality open head plastic drums in various styles and sizes. 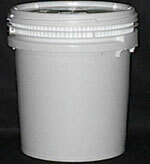 However, before choosing your open head plastic drum, there are a couple of things you need to consider. 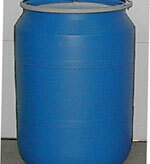 Below are some tips to help you select the best open head plastic barrels. 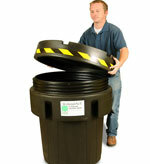 Furthermore, our open head plastic drum also comes with different Haz Mat applications, standards, and ratings. 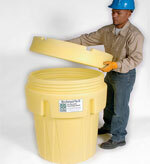 While some may be suitable for corrosives and chemicals, others may not. 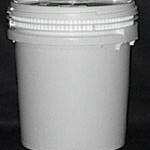 For this reason, always ensure that you choose a drum that satisfies the HMR instructions as found in the haz mat table, regarding industry regulations and standards of the chemical, pharmaceutical, or hazardous products you are using it to store, contain, or transport. 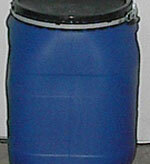 In addition, these drums come in various weight and sizes. 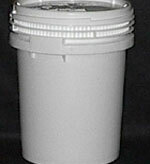 The weight can bring about the added cost in your shipping charges. 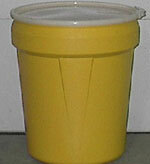 Asides that, carrying the drum becomes more tasking as the weight increases. 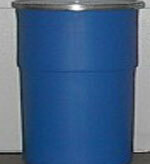 Other things to consider include color and cover style. 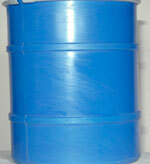 With all these, you will be able to choose an open head plastic drum that suits all your basic operations perfectly. 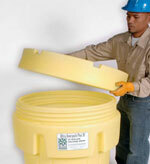 These plastic drums are available in varying sizes and can fill from 10.7 to 95 gallons of liquid.